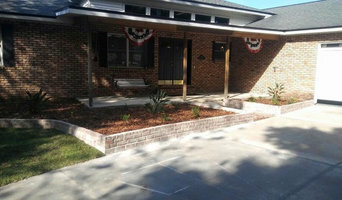 We specialize in landscape design, yard renovation and sod installation. Professional landscaping company helping make neighbors envious of your yard! Five Star Client Satisfaction! Since 2003, our goal at Emerald Landscape has been to build a company that people enjoy doing business with. Rather than looking for a quick sale, we are more interested in developing a lifetime relationship with our clients. We do this by treating our clients with honesty, transparency, and exceeding their expectations. You are in Charge! One thing we've learned is that our clients always know what they want. When we meet with a client for the first time, most times what we hear is "I don't know what I want, I need ideas." It's a totally honest response! 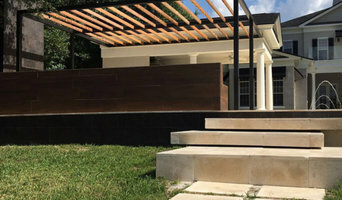 We use our experience to gain a profile of our client's likes and dislikes and create a design that is not only beautiful, but it's also unique to their Florida climate and lifestyle. In the end they realize they knew what they wanted all along! We love what we do and we are great at it! Let us help you design your ideas, we promise it will be fun and easy. Our work is always 100% Guaranteed. 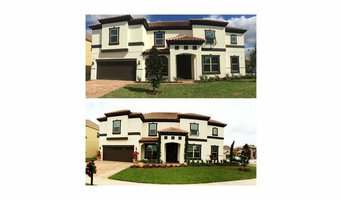 Orlando Sod Install is comprised of a small but dedicated team of professionals. With multiple years of experience between the group, we'll not only be able to quickly and effectively refresh your yard, we'll also be able to teach you the best way to take care of it- and keep it looking brand new for years to come! We offer sod install, grass removal, grading, landscaping, sprinkler installation and so much more. 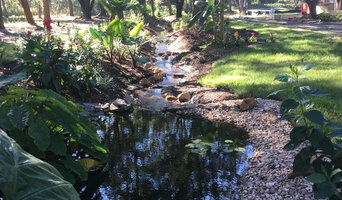 What can an Orlando, FL landscape contractor or gardener do? 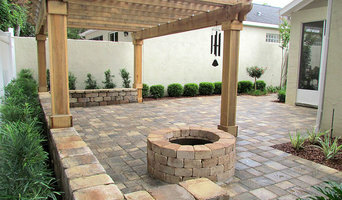 Find landscape solutions and Orlando, FL gardening services on Houzz. Scroll through this page to find professionals that offer landscaping and gardening services in your area. You can browse their latest projects, read reviews and see how other homeowners rate their work, and message them directly.